Moving In Or Moving Out? Just Want Help Cleaning Up? Let Our Team Of Professional Cleaning Experts Ease your stress. - We're Here To Help! Our Job Is Not Finished Until You Are Satisfied. Check Out What We Can Do For You! Got a stubborn stain or high traffic area? 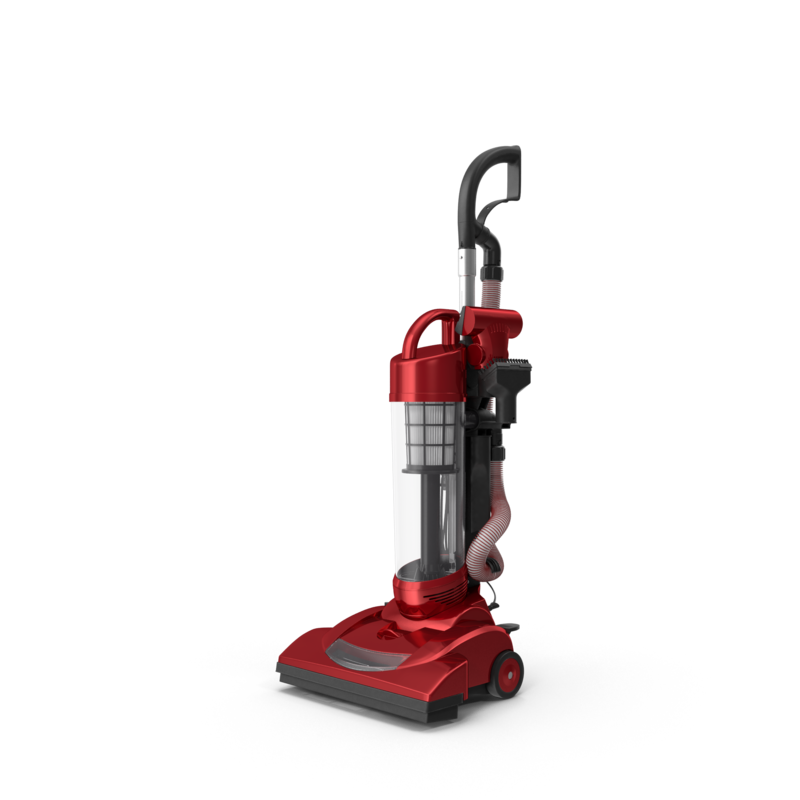 Let our professional machines take the mess away. Let us tackle your biggest messes & stains with our expert deep clean guaranteed to revitalize your space. Messy office lowering productivity? Let us get you back on track with our commercial cleaning services. Moving in or moving out? Moving is already stressful, let us handle the cleaning. We ensure our products are environmentally friendly. Feel good about your clean space. Whether you are looking to get your Kamloops home or small-business cleaned, the E-ZZZY Cleaning's professional team can ensure your space is a calming comfortable place for you to take on the day. Offered as a standalone service, enjoy a professionally cleaned space at any time. We offer a variety of cleaning services including carpet cleaning, move in and move out deep cleans, basic upkeep and annual cleans in addition to our standard hourly and bi-weekly services. We primarily use Norwax, Method, Bio-Life, and other environmentally friendly, high-quality products. Have a preference for a particular product? We will happily use any product that our customers request. Think A Competitor Has Better Pricing. 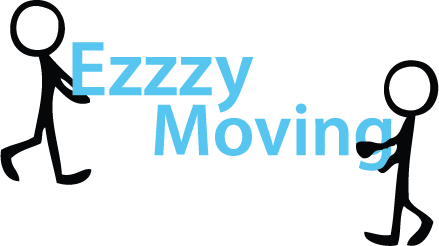 E-zzzy Cleaning Will Beat Any Rate They Have To Offer. Using All-Natural Green Products We Will Happily Use Any Product Our Customers Request!